If you want to learn how to drive but you don’t have much money to enroll in a driving school or you just don’t have time to go to a driving school, then there’s nothing for you to worry about. There is a self-help guide for you to learn how to drive all by yourself. This will ensure that you will learn how to drive in an easy and safe manner. In learning how to drive, you must choose an open area, ask for help, learn the different driving maneuvers and finally do a practical application of what you have learned. Choose an Open Area– If you want to learn how to drive; you must look for an area where there are no road users who can either be cyclists or pedestrians. This will help you utilize the whole place for you to learn how to drive without worrying that you might get into an accident and hurt other people. Also, for beginners like you, you would definitely take up much space especially if you are trying to learn the different driving maneuvers. 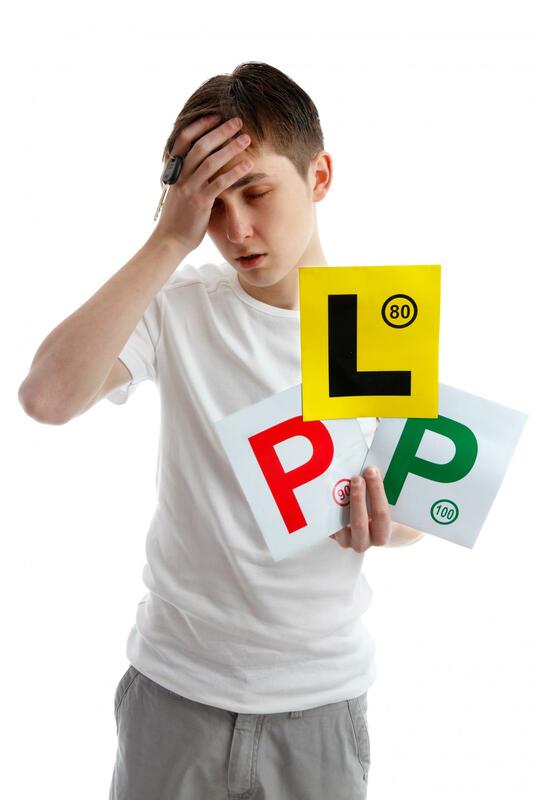 Ask for Help – Learning to drive is not an easy task. Sure you can read articles on how to drive and the different theories in driving but you still need the help of someone who truly knows how to drive. If you couldn’t get enrolled in a driving school, then why not ask your friends to teach you some basic things that you need to know when you are driving. If you are a student of keendrivers, we will always be available to answer any questions you might have. You can find our contact information here. Learn the Driving Maneuvers– There are a lot of driving maneuvers, which you should learn if you want to drive your own car. These driving maneuvers could either be parking maneuvers or even doing an emergency stop. For beginners like you, this should be stressed as an important thing that you should learn. You can ask your friend to show these skills to you while you observe. Knowing the different maneuvers will help you deal with different situations that you may face when driving. You can also learn the different maneuvers if you watch videos regarding the subject matter instead of asking your friend for help. For ease of driving, you should also use a car with automatic transmission so that you will not have a hard time doing the maneuvers. Practical Application– After learning the different driving maneuvers that you should learn, you should also make sure that you would immediately apply the lessons that you’ve got from the observation. This test would help you assess if you have really learned something or maybe it’s time for you to enroll in a driving school for a better learning process. And since you don’t have any instructor to help you learn the driving process, you need to be the one to assess your knowledge or you could ask a friend to do the evaluation for you. If you want to learn how to drive all by yourself, then you need to choose an open area where you could easily navigate, ask friends to help you learn the basic driving maneuvers and lastly test your skills through practical application. If you’re struggling to learn on your own, you can get some help. We offer some affordable driving lesson packages and we offer driving lessons in Brentwood, Basildon and more. Get in touch today and book your first lesson. Change is the only thing that is constant in this world. Indeed, change has reached even the system of obtaining driving license in the UK. According to the latest government news, the paper counterpart of the driving license will no longer be available starting June 8, 2015. The UK government, focusing on its Red Tape Challenge consultation on road transportation, is the main reason why the counterpart was abolished. The Red Tape Challenge initiated by the UK government aims in ensuring that there will be public safety. However, it is also a decision of the Driving and Vehicle Licensing Agency or DVLA as part of their strategic plan to simplify their services to ease the burden of the people, though changes such as safely storing and producing a paper counterpart license. This newly implemented change will have a lot of implications to you. Those customers who have paper counterparts should destroy these, since it will no longer be valid after June 8, 2015. However, you should still keep the photocard driving license. The customers who have a paper driving license from before the photocard was made known to the public shall be considered valid and will remain effective so long as the necessary information is up to date. If you ask for an update, then the photocard will be given to you. Part of the changes brought about by technology is the advancement in the penalty point system of UK. Before, when you committed an offence, it was usually written on the photocard licences or on the paper driving license. But now, penalty points will be recorded electronically, but still payment must be made for those fines that are applicable. Hence, after June 2015, there will no longer be reliable data that can be seen on the photocard driving license. You can only view it online or through postings by the DVLA. As mentioned, license details will only be available through the online service of DVLA. This will give you the opportunity to look into the type of vehicles that you can drive and the driving endorsements or penalty points that you have incurred. The DVLA has developed an online system that you could access online, showing your driving record and the driving endorsements that you’ve had. The driving history that you will get shows the summary of the license record. The change in one aspect of the cycle is just proof that the UK government is not only seeking the further development of their economy, but also looking out for the welfare of the people. The abolishment of the paper counterpart will also cut the costs of the drivers if the counterpart is lost. And with the advancement of technology, you will be able to check your driving details online through a Sharing Driving Service. If the government has the ability to abolish an old system, that is because it also has the capability of implementing a new system which is far better than the one that came before it.